Currently, 90’s alt. rock veterans Deftones and Incubus are on a co-headlining summer amphitheatre tour along with modern indie rock favorites Death From Above 1979 and The Bots. Tomorrow night – July 28 - at the LC Pavilion in Columbus, the Deftones will headline an off night from the tour with all of the previously mentioned bands except for Incubus. Deftones are gearing up for the fall release of their long-awaited follow-up to their 2012 album, Koi No Yokan and Incubus recently reunited after a lengthy hiatus with the release of a new EP and have plans to release yet another EP later this year. 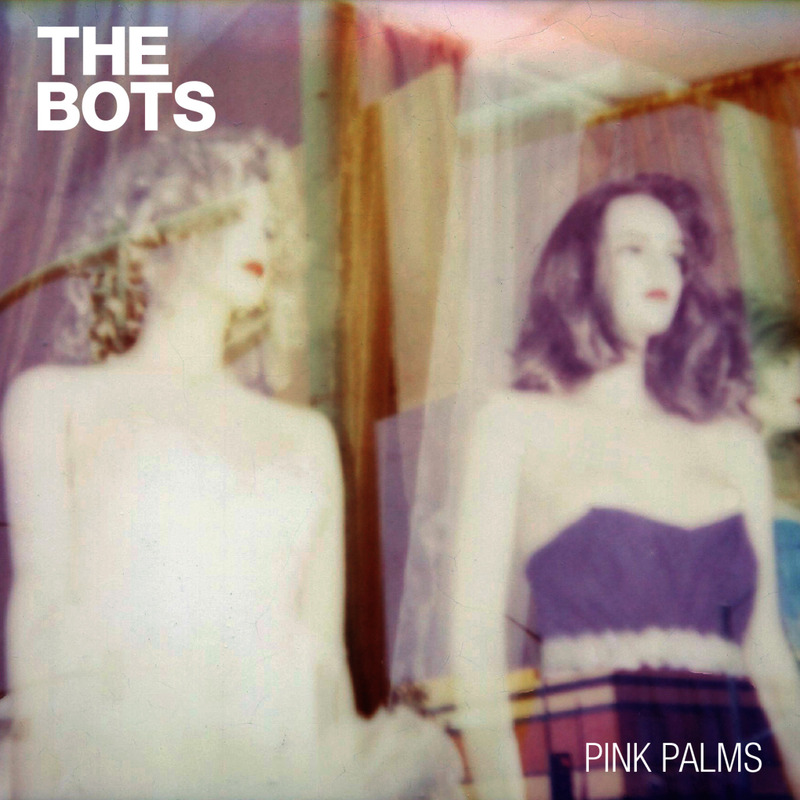 The opening bands - the recently reformed post-punk duo Death From Above 1979 and the L.A. based garage-punk duo The Bots –are both touring in support of new albums released last fall. Join me and get there early enough to catch the incendiary opening set from The Bots, the young sibling duo consisting of vocalist/guitarist Mikaiah Lei and drummer Anaiah Lei. Pink Palms, their very promising debut full-length is out now via the Fader label and it showcases their ramshackle brand of blues-drenched and skate punk-inspired garage-rock that packs a bittersweet pop punch.